Huntley Santa Monica Beach is a top choice among hotels near Malibu, offering guests easy access to the pristine beaches of this world-class town as well as the excitement and energy of Santa Monica. Equally adored by die-hard surfers, celebrities, and anyone who as ever witnessed its beauty, Malibu is one of the most coveted destinations in Southern California. The Huntley is a sleek alternative to Malibu luxury hotels, offering guests the best of both worlds in a prime coastal location. Head to the beach. 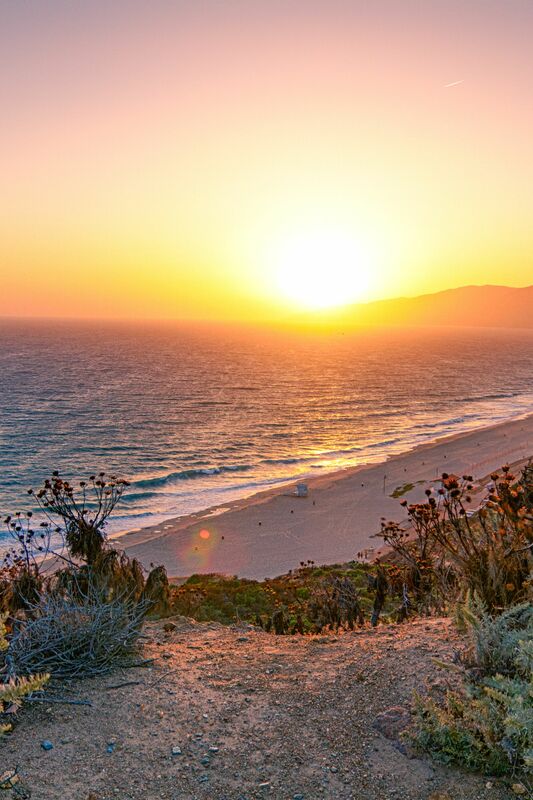 Explore more than 21 miles of pristine coastline that make up Malibu's world-famous beaches. Shop at Malibu's Country Mart. This is one of California's premier destinations for shopping dining and relaxing with incredible views. Take a Stroll Along the Pier. 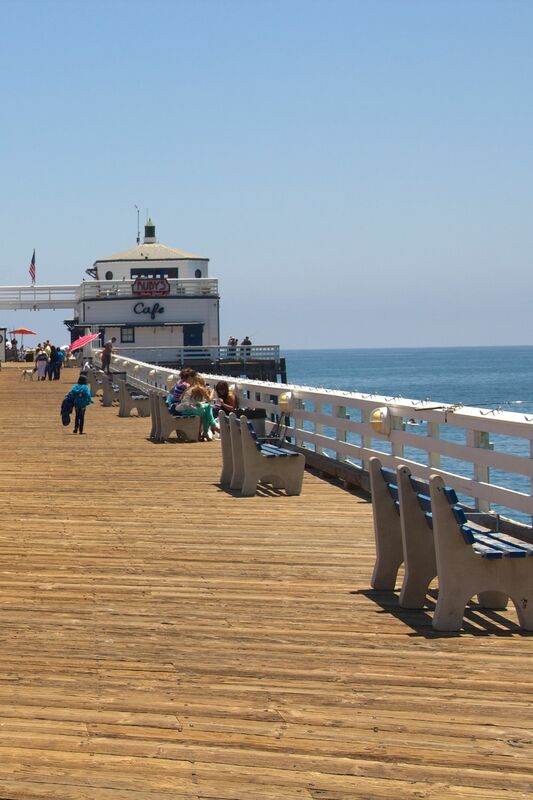 The Malibu Pier is a historic landmark and a big hit with surfers. Engage with the Great Outdoors. 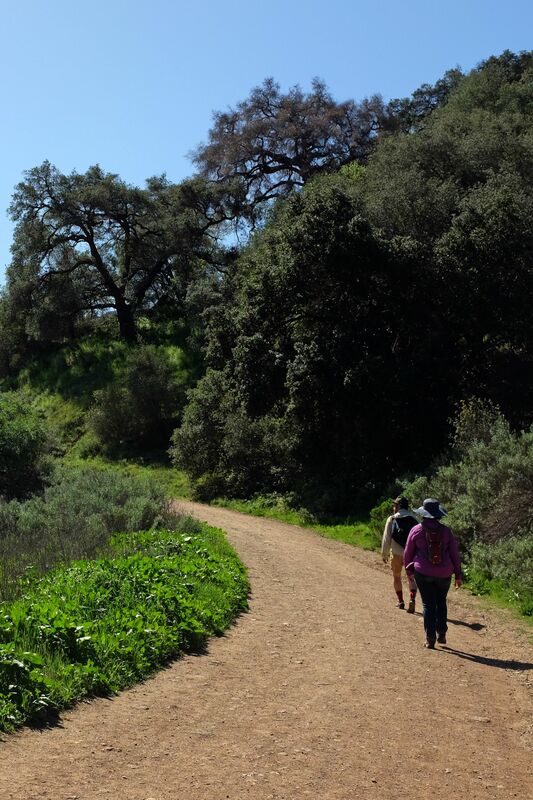 The Santa Monica Mountains National Recreation Area offers an array of outdoor activities, including hiking, horseback riding, and bird watching. Go Green in Topanga. Browse charming gift stores and earth-conscious dining exemplified by the Inn of the Seventh Ray, rumored to be the most romantic restaurant in L.A.
Visit the Getty Villa. Visit the ancient world of Greece and Rome at the Getty Villa, a recreation of an ancient Roman country house and home to the J. Paul Getty Museum's antiquities collection. 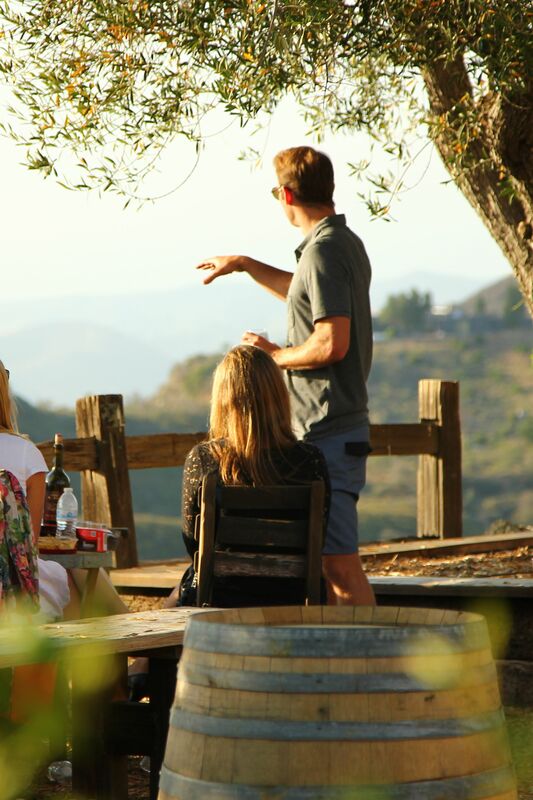 Go Wine Tasting in Malibu.